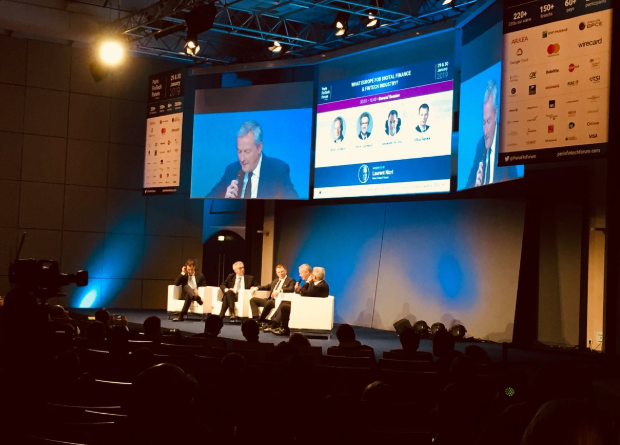 Thousands of tech industry leaders gathered in Paris Tuesday, for the Paris FinTech Forum, a two-day summit focused on innovation in Fintech. Among its topics were real estate technology, bitcoin and blockchain. The conference was trending on Twitter internationally with the hashtag #PFF19. Speakers at the summit included France Fintech CEO Alan Clot, Christine Lagarde, Managing Director International Monetary Fund, and many others. The video below takes a look at cryptocurrency and blockchain.